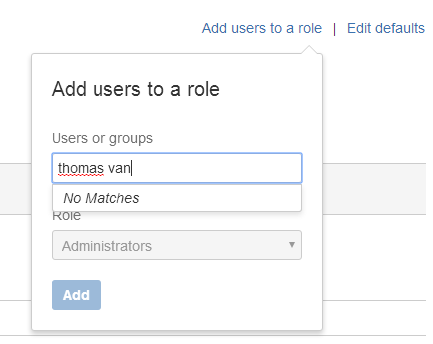 How can I add an existing BitBucket user to this Jira project? In Global Permissions (at /secure/admin/GlobalPermissions!default.jspa) there are View Users links, which a Site Administrator can grant access to. As I see a "Add Permission" feature which appears to work, as i could add "Browse Users" permission to "administrators" group, i should be able to use that to grant myself access to add a user, presumably via aforementioned View Users links. ...or just wait for help from a Site Admin. Now i see (at /admin/users) as well, and can create users. 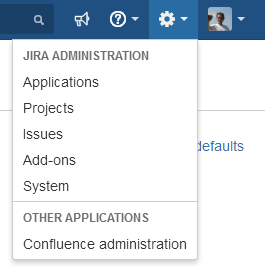 Is it possible to have different workflows in Jira swimlanes?